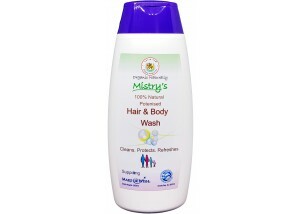 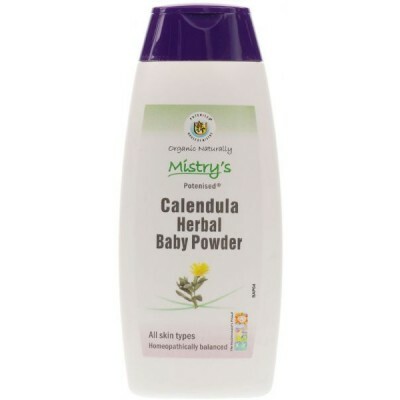 Mistry's Calendula Herbal Baby Powder promotes rapid healing and relief from rashes and cracked skin conditions. 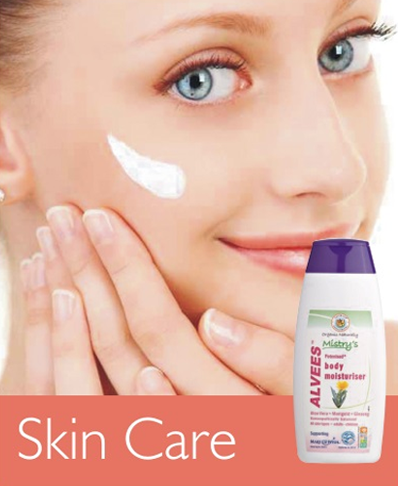 Ideal for itchy and sensitive skin. Suitable for nappy rash and helps to reduce skin irritation.